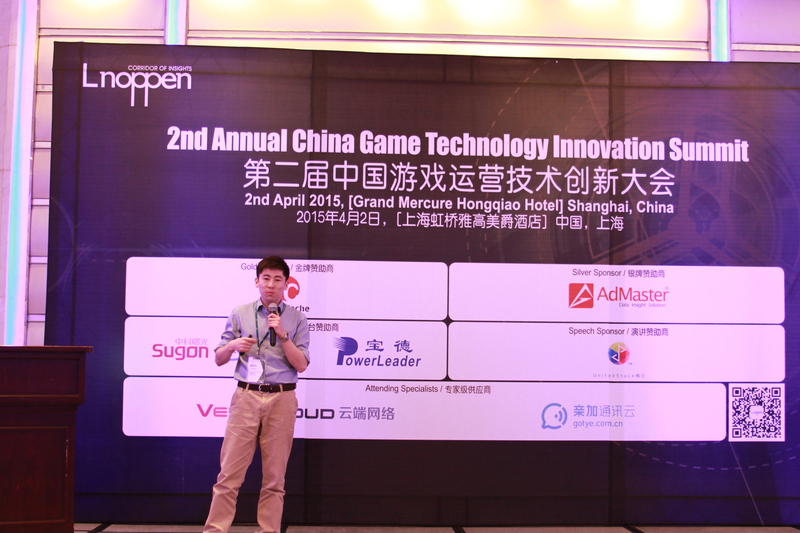 As one of the most developed markets of online game, in the past decade, the Chinese game industry is developing rapidly, the actual sales revenue of online game is from 1.32 billion RMB to 83.17 billion RMB. 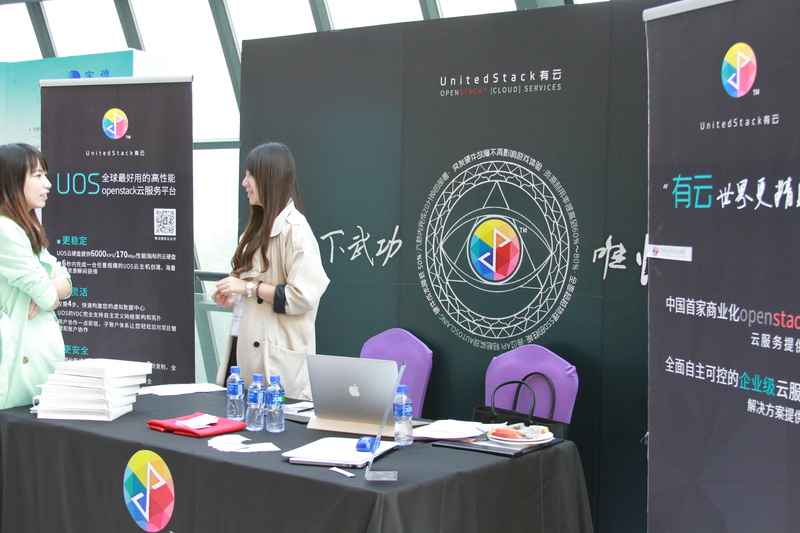 At the same time, it has also driven the development of the game channel, internet bar, cartoon theme park and game related tertiary industry and made the industry to be a cultural symbol. 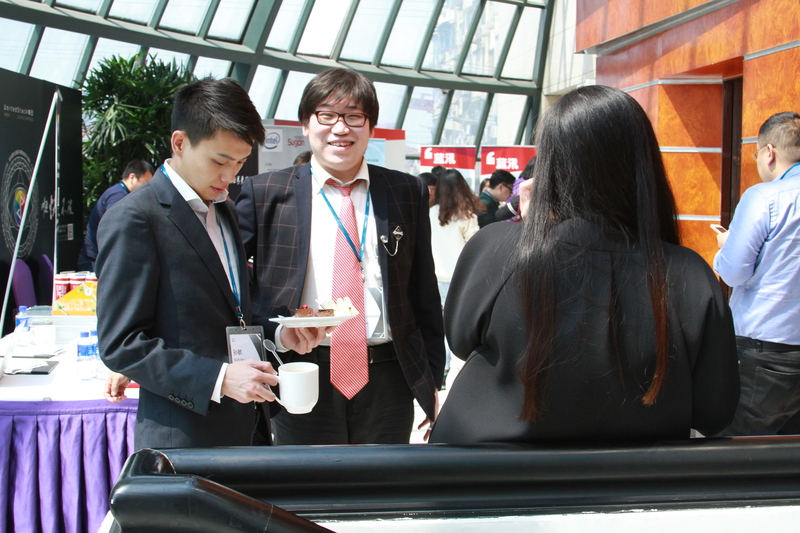 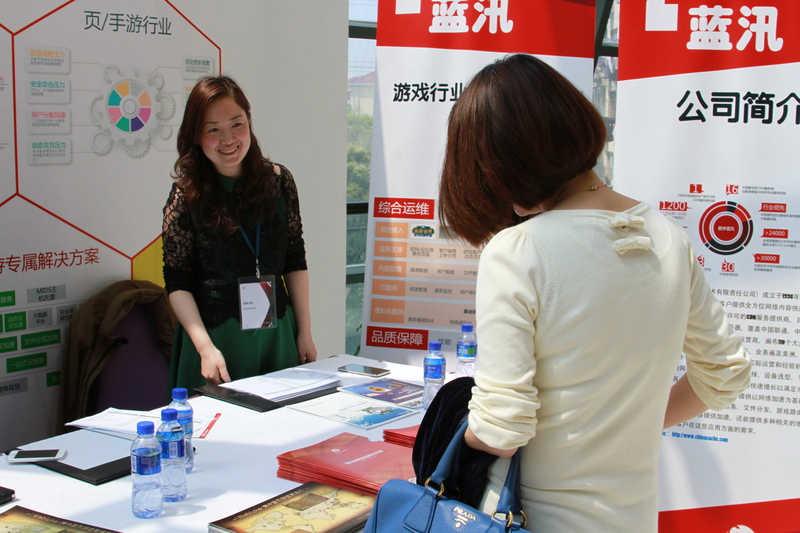 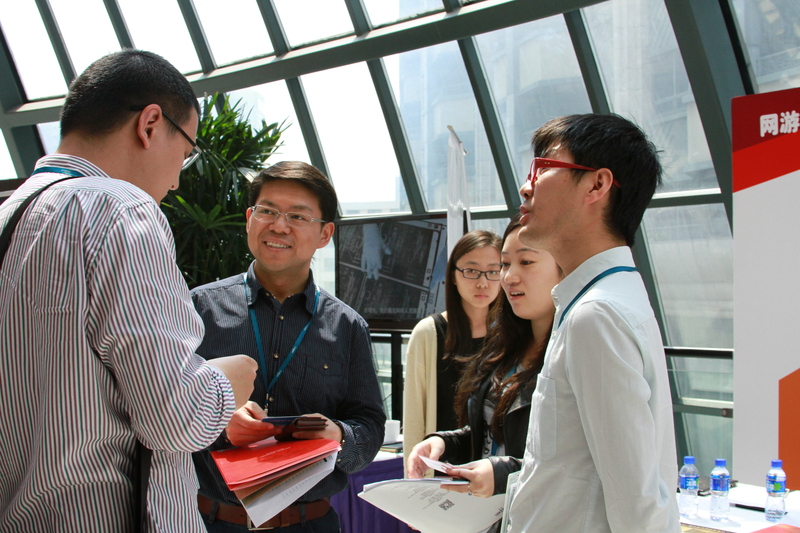 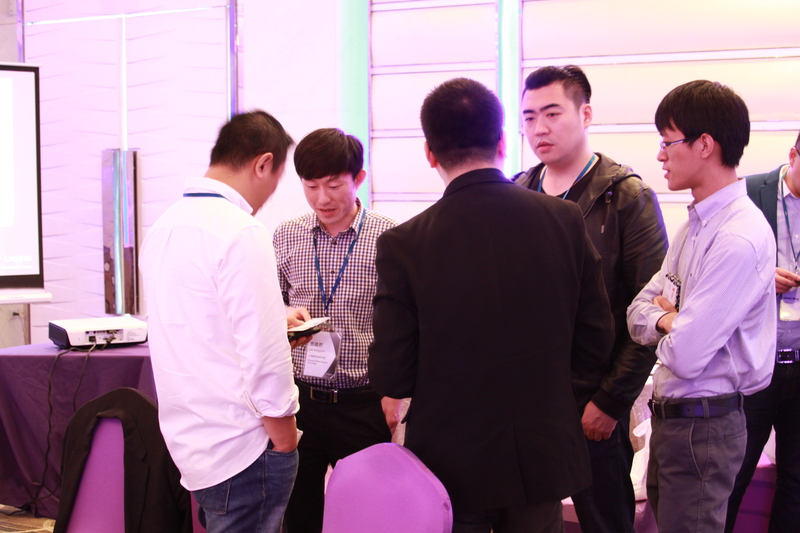 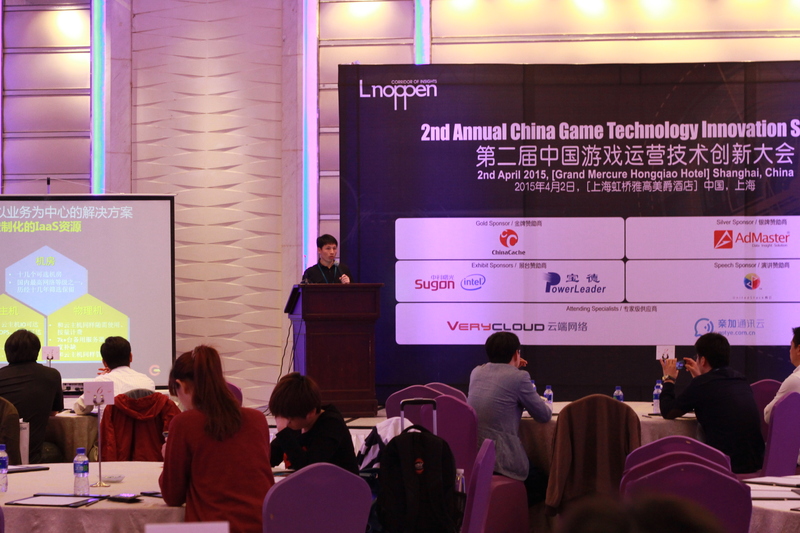 2nd Annual Game Tech China will take place from April 2nd in Shanghai, China. 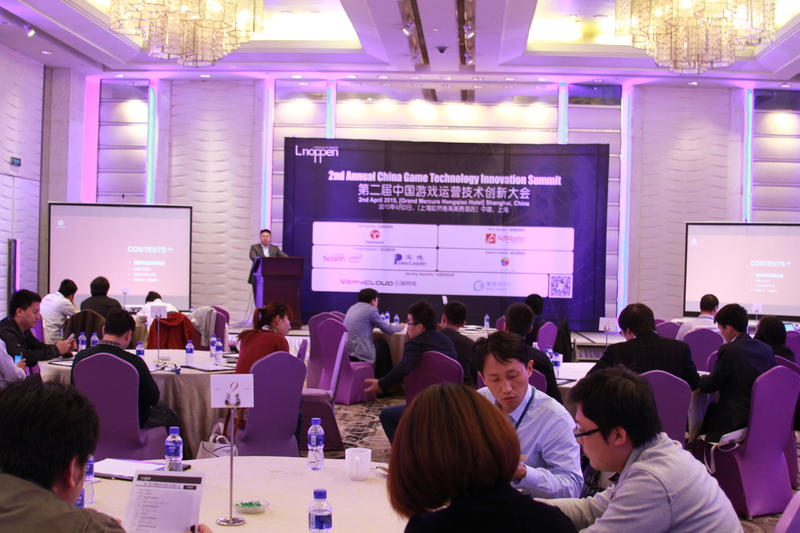 Senior officials and presidents from government bodies and industry associations along with, top-level executives, technical directors, operation directors, project leaders, account directors and purchasing directors from major game developers, publishers, operators, solution providers and institutes will participate in this event. 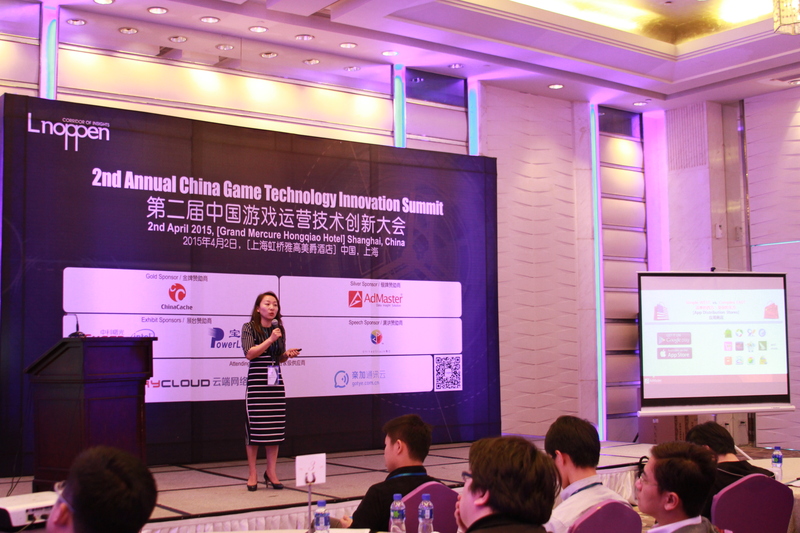 Experts and industry leaders will discuss about the development policies and strategies of game industry, exchange the technologies and services of game developing and operation, study cases of improving the user experience and share experience of mining the data value.